A high performance racing slick for your MTB. 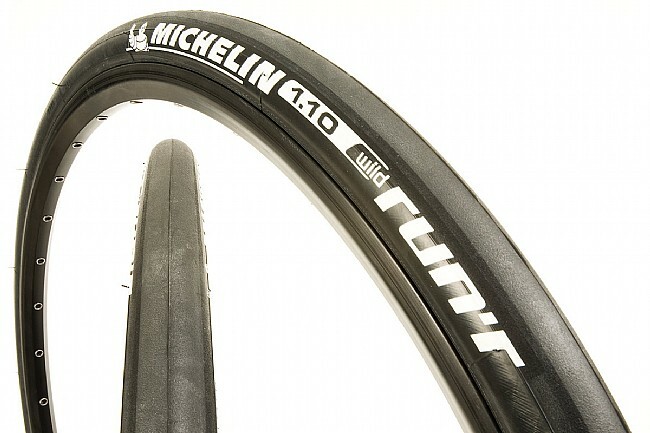 The Wild Run'R Advanced borrows the supple rubber compound of Michelin's high end road tires for maximum grip and low rolling resistance. Narrow 1.1" width and folding bead keep it super lightweight for on-road racing or training.